Učka Nature Park is home to 21 species of amphibians and reptiles, all of which are protected by law. 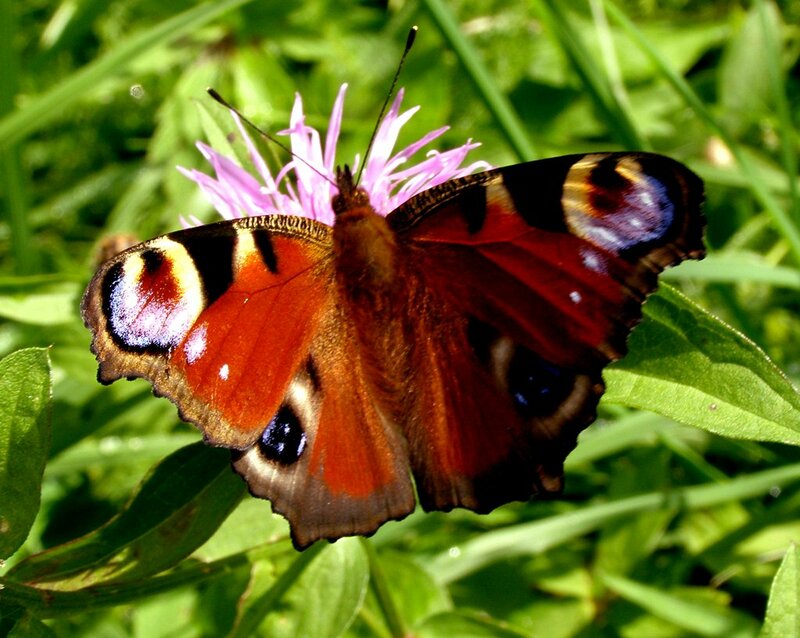 Particularly valuable habitats for herpetofauna in Učka Nature Park are forest in the high-altitude areas of Učka, rocks, rocky ground and screes, as well as ponds, natural water sources, and numerous torrential streams. Particularly valuable species include the relict Horvath’s rock lizard (Iberolacerta horvathi), which appears in the rocks of Učka’s peak ridge, and the alpine salamander (Salamandra atra), an amphibian that lives in the forests of Učka’s peak ridge and on Ćićarija. 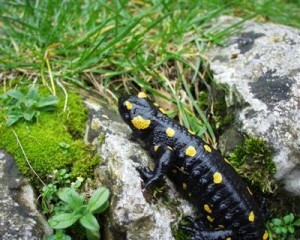 The only other places where the alpine salamander has been found in Croatia are the areas of Gorski kotar and Žumberak.